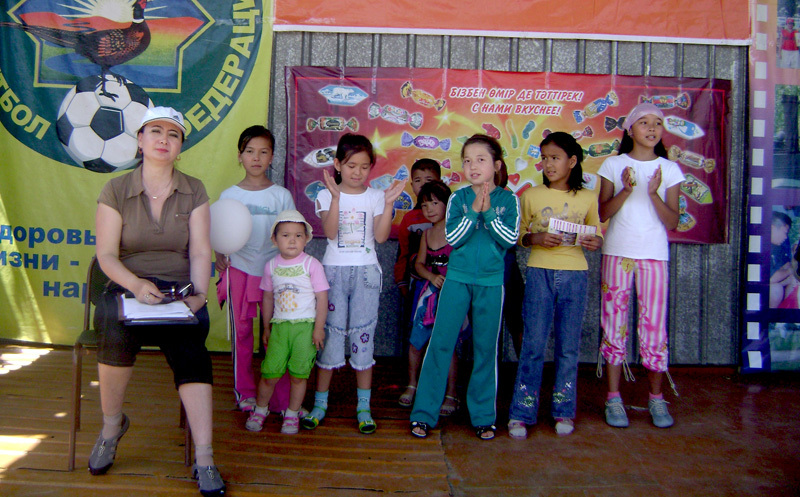 More than two thousands participants of “Children planet” festival, that organized by non-governmental public union of children-adolescent clubs “Bolashak”, were awarded with sweet prizes. 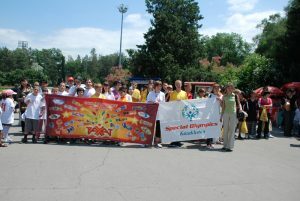 Almatic branch «Special Olympics Kazakhstan» has organized sport action for the 400 children with limited intelligent capacities in the Central park of culture and recreation. 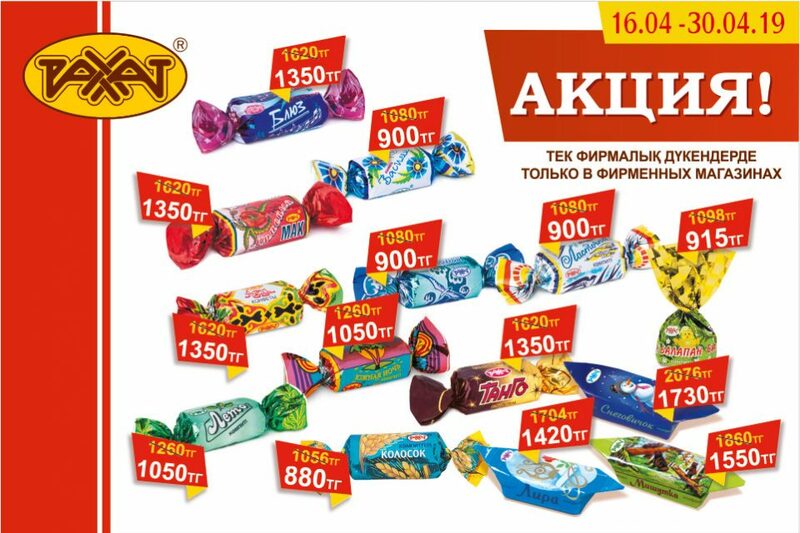 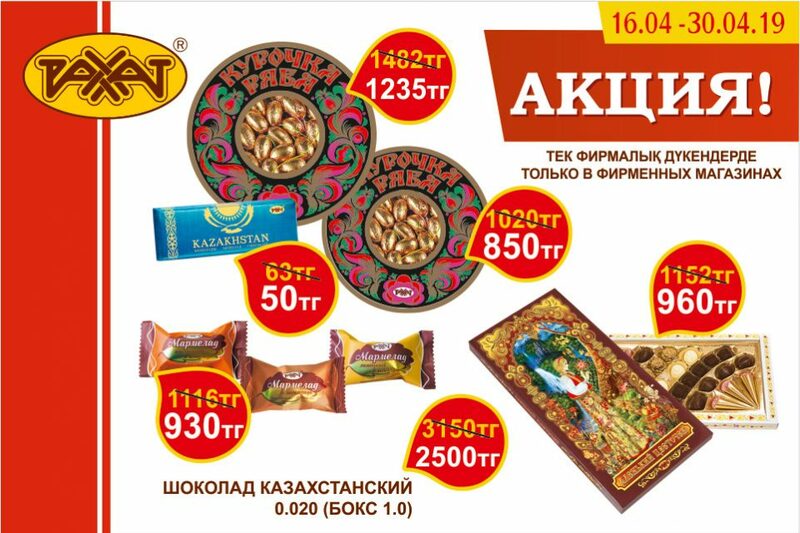 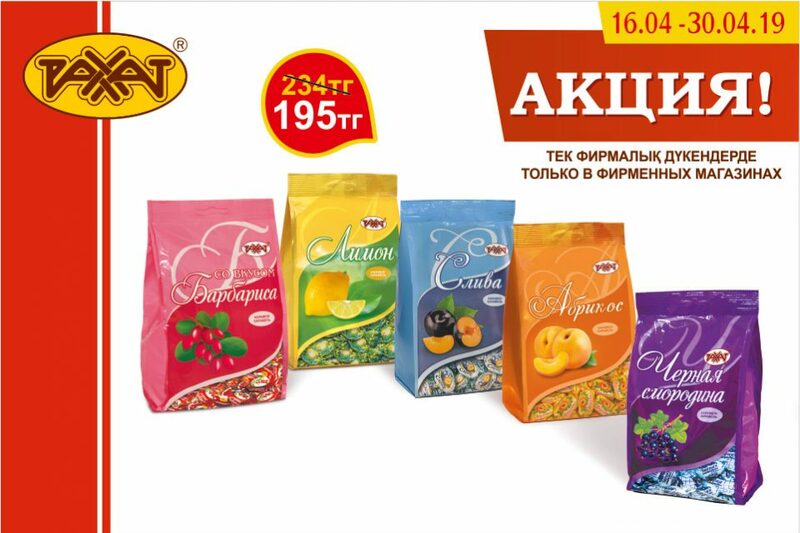 On the expiration of competitions all of young sportsmen received gift kits from JSC “Rakhat”.